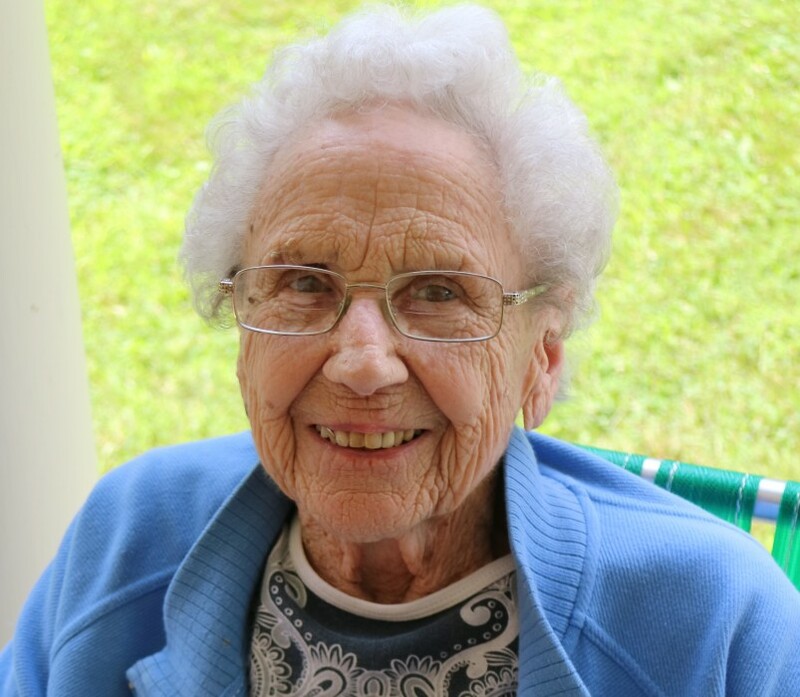 Elizabeth “Betty” Casto Mathias, age 87 of Petersburg, WV, passed away on Tuesday, April 2, 2019 in Martinsburg, WV, surrounded by family. Betty was born on April 8, 1931 in Charleston, WV and was the daughter of the late Ronald H. Casto and Mary Norvell (Adams) Casto. In addition to her parents, she was preceded in death by her husband, Virgil “Mac” M. Mathias on December 4, 2004 and her brother, Ronald Casto. Betty was raised in Logan, WV and attended Mary Washington College before transferring to West Virginia University where she was a member of Pi Beta Phi sorority. After graduating from WVU she taught school until her future husband, Mac, graduated. After she and Mac were wed in 1954, they moved to Philadelphia where he was stationed in the Army for two years before moving to Petersburg, WV. Betty was dedicated to being a wife, mother and homemaker. She was devoted to her family and church. She was an excellent cook and lifelong WVU sports fan. She enjoyed playing bridge and golf and looked forward to playing in the West Virginia Amateur Golf Tournament for a number of years with her friend Joann Ours. In later years, she and her best friend Becky Moomau would attempt to out brag the other about their grandchildren. Betty was a member of the Petersburg Presbyterian Church for over 60 years. She was an active member of the Worship Committee for many years and maintained the flower chart. Betty is survived by three sons, Stephen M. Mathias and daughter-in-law Jeanette (Parsons) Mathias of Martinsburg, WV, grandchildren Stephanie Mathias and R.B. Seem of Washington, DC and Eric and Ellen Mathias of New York, NY; son Richard A. Mathias of Las Vegas, NV; and son Virgil M. Mathias and daughter-in-law Amy (Stuve) Mathias and grandchildren Hanna and Evan of Parker, CO; and one brother, Frederick A. Casto and his wife Manya of Walnut Creek, CA and numerous nieces and nephews. The family will receive friends from 6:00 – 8:00 p.m. on Saturday, April 6, 2019 at Schaeffer Funeral Home in Petersburg, WV. A memorial service will begin at 2:00 p.m. on Sunday, April 7, 2019 at Petersburg Presbyterian Church with the Rev. Richard Cardot officiating. A private burial will be at the Olivet Cemetery in Moorefield, WV. Memorial contributions may be made to Petersburg Presbyterian Church, 20 North Main Street, Petersburg, WV 26847.